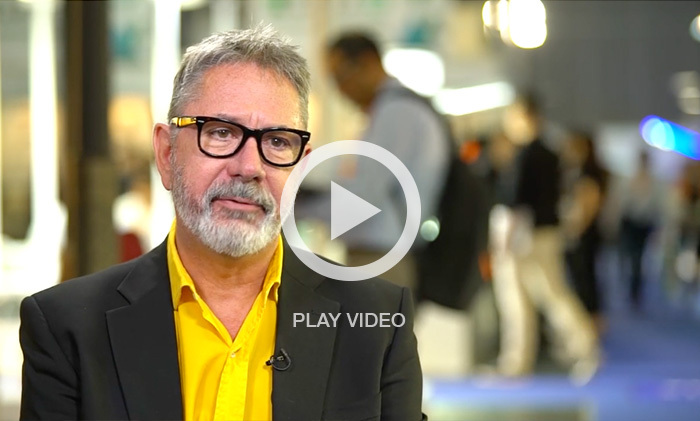 Integrated façade lighting should not be dictated by the availability of standard products. 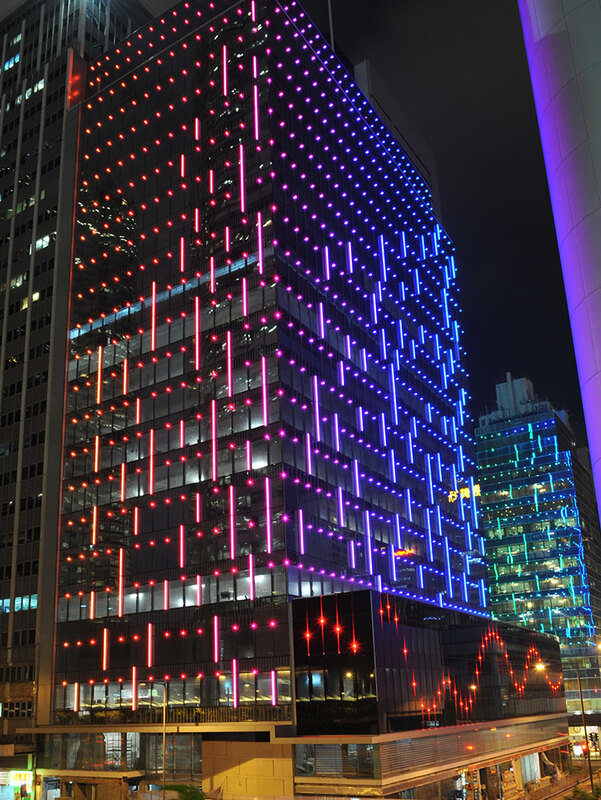 Integrated façade lighting should be a specific design response to the architect’s intention. In a globalised lighting industry, ‘direct-view’ LED light fixtures are designed for the mass market without any specific properties relevant to the specific architectural project into which they will be installed. The luminaire has no planned echo of the form of the building into which it may be integrated. Any visual resonance of a standard product with the structures is simply fortunate, not designed. illumination Physics specialises in integrated façade lighting and we believe the architect or lighting designers should not have to compromise. A sleek angular façade should be decorated with luminaires that, whether day or night, look like they were made for the application. They should also be sleek and angular. So far, linear diffused direct view light fixtures have been circular in section as if influenced by the fluorescent tube. The buildings where they are installed are angular in form; a round light fixture is discordant, particularly when viewed in daylight. IP Bar Rectilinear was designed to be mounted in a rectangular section recess in a new façade comprised of only right-angles, namely the refurbishment of the China Resources building in Hong Kong. So, our luminaire must have a complementary rectangular section with internal endcaps so that the line of light is seamless – a square peg in a square hole. illumination Physics specialises in integrated façade lighting and we believe the architect or lighting designers should not have to compromise. 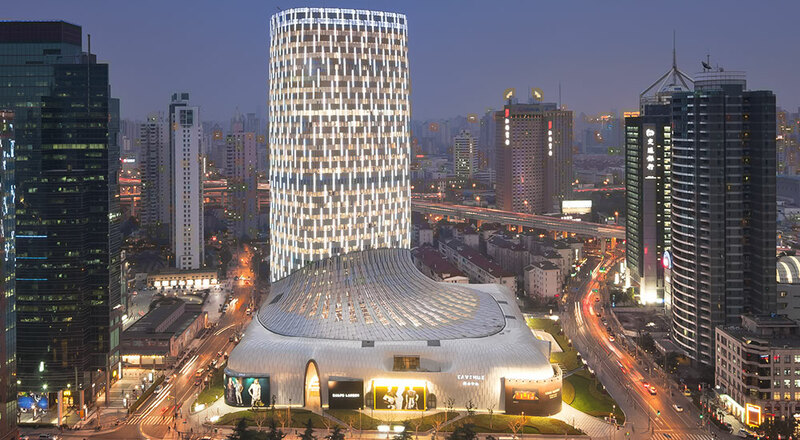 In another example, the ‘IP Stealth’ direct view luminaire was created to be almost invisible in daytime against a dark glass crystalline façade, where a typical diffused LED tube would have looked like a discordant white line that did not belong. The unique tinted clear prismatic lens and black body and internal surfaces mean that ‘IP Stealth’ disappears when not illuminated. The clear lens effectively doubles the light output compared to a diffused lens, meaning that the energy used can be greatly reduced thus improving the odds of a great LEED rating. The unique section shape can mimic the form of the building. 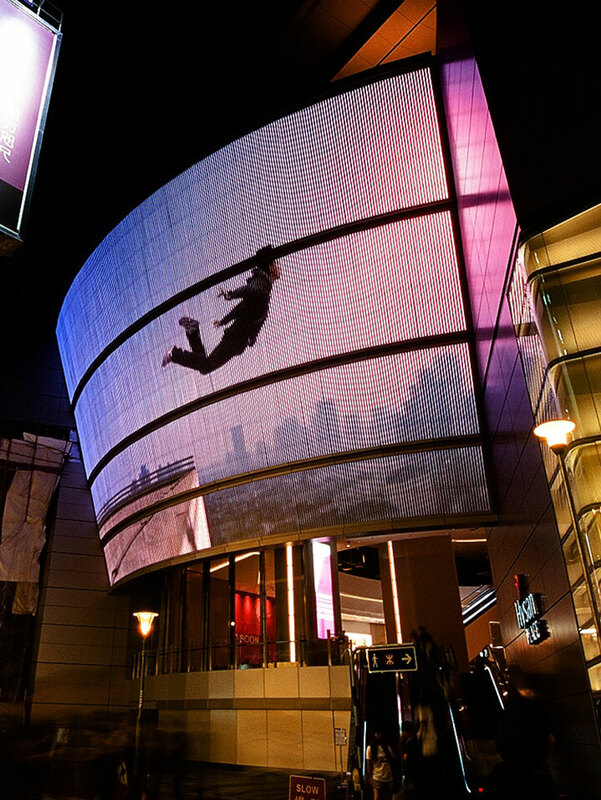 The conical shape of the media wall at Hysan Place in Hong Kong presented a challenge. Media wall products are rectangular and flat; the Conical Wall was neither, it was triangular and curved. Attempts to force the building to adapt to off the shelf products was futile and contrary to the architectural intent. illumination Physics developed a vertical linear media tube that could follow the complex and varying curvature of the Conical Wall exactly. By exploiting the properties of Parallax, the pitch of the media tubes appears to be the same even though distances between tubes vary with height to allow for the increasing dimensions of the cone. 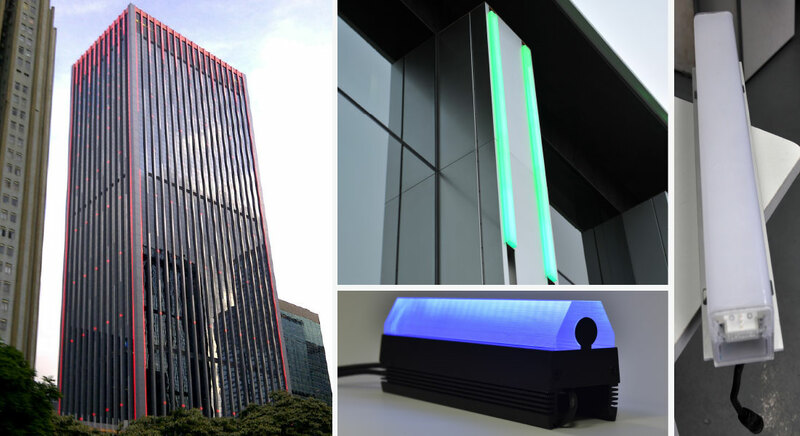 At the Nexxus building in Central, Hong Kong, we were challenged to produce a luminaire that produced a unique form of light. Mounted in a recessed channel on the podium, it must be invisible in the daytime; however, at night, it must project narrow beams of indirect light both upwards and downwards within the channel whilst at the same time displaying a direct viewpoint source of light at the centre of the two beams, like a comet with two tails. The fixture was created in two weeks and trialled successfully at the first mock-up. The product was so specific that we never gave it a marketing name. The next version will be different in some or many ways to suit the application.